I wonder if the clouds look okay ** but i had fun doing them so that's the point. I am literally bouncing up and down in my seat! This is absolute LOVE! 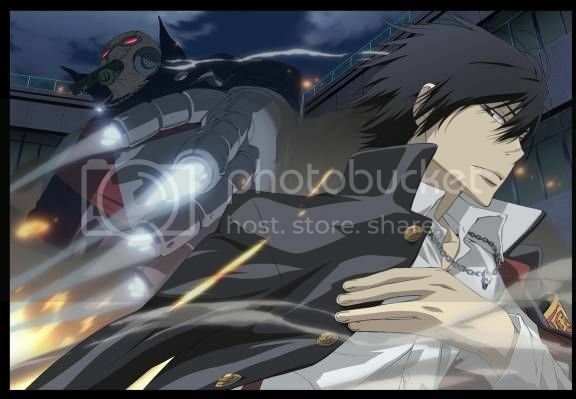 Hibari is fabulously vectored and the background (including the clouds and smoke) are perfect! My ONLY problem is the Gola Mosca: was it vectored as well? Or is it from the original scan? There's something weird about it... the quality doesn't look the same as the rest of the wall. 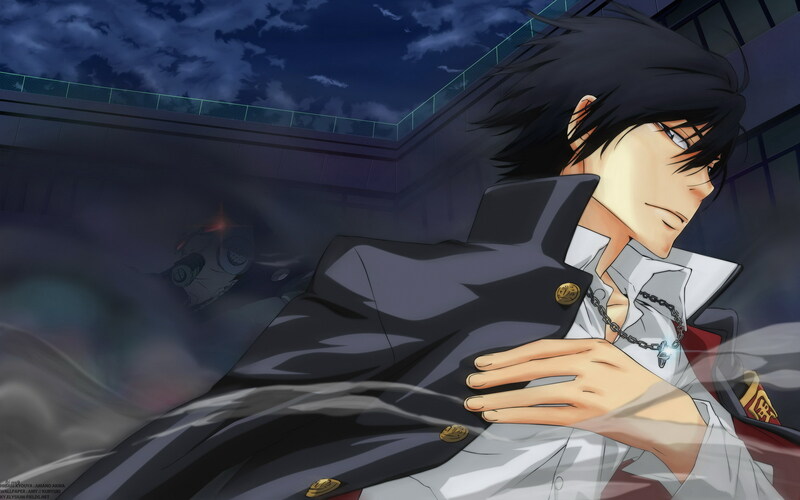 Hibari is my absolute favorite character from Reborn!, so I might be a little biased, but this wallie is AWESOME! Nicely done! Nice working! I truly love it! hibari love >_< excellent job! Thank you for vectoring him! One of the best hibari walls! An outstanding piece of yours. I love how is vectored and painted..
And the clouds and the smoke are brilliant. Awesome wall! its a shame AP's paper prices are so unreasonable when it comes to scans. absolutely cool-looking......you made me interested in seeing the show!